After five years away ... Pink shows that she may just be getting this party started on her seventh LP, Beautiful Trauma. With Beautiful Trauma ... Moore proves that she’s both still relevant, and a vital, confident female voice on the pop circuit who has impressively never really succumbed to the pressures of the overly-sexualised pop machine. Maybe the culprit is that Beautiful Trauma feels too controlled, with every element in its right place. There's none of the emotional mess that has enlivened some of P!nk's best work, and while this sense of calm may be well earned, it does result in a tamer record. Pink was dominating the charts with spunky, real-talking anthems back when today's slow-sad divas were in preschool, and her seventh LP is a reminder of that. 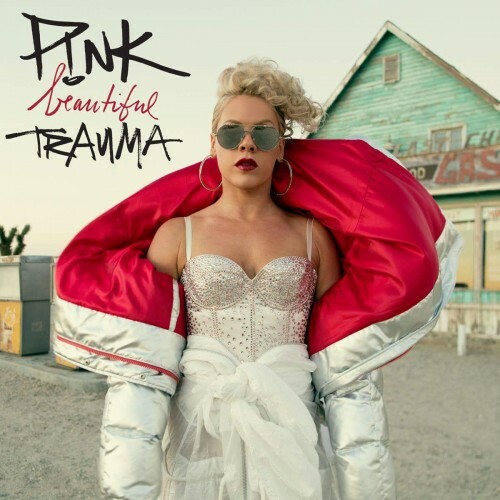 Beautiful Trauma's neat construction renders the album less than the sum of its parts, but individual songs work well enough, thanks in no small part to Pink's personality and charisma. Secure behind the protective pop wall erected by producers such as Max Martin and the ubiquitous Greg Kurstin, there’s little room for originality here. While there’s never anything wrong with a ballad-oriented album, such releases tend to have a mark of indulgence in them, tripping over the same themes more than a few times in the course of just a few songs, and Beautiful Trauma falls right into this trap, stacking sad serenades so closely together that they blur, leaving them not only a bit forgettable but also blunting any emotional impact they’re going for. 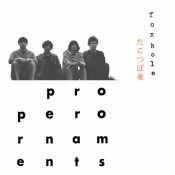 Mostly piano music and 2 modern-popish songs. "Beautiful Trauma" is a confident pop album, but it has some forgettable and emotionally weak songs. Purchasing Beautiful Trauma from Amazon helps support Album of the Year. Or consider a donation?